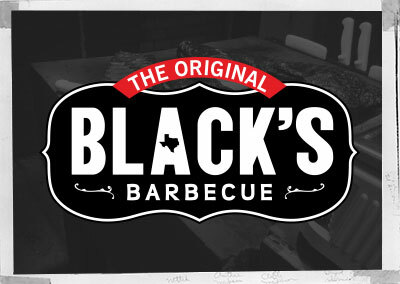 Black's Spare Ribs are some of the meatiest spare ribs in Texas. 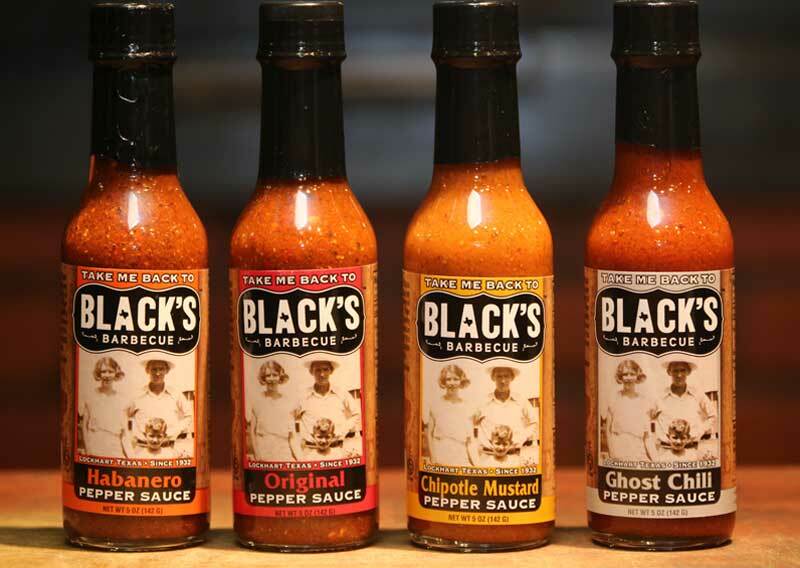 They are hand trimmed and smoked to perfection the same way we have been preparing them for over 75 years. 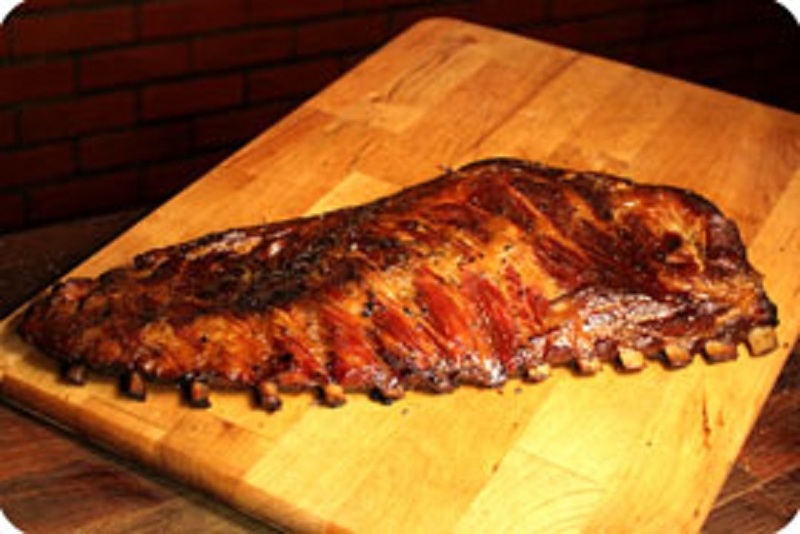 These ribs are some of our customers' favorites so try some of the best ribs in Texas today!